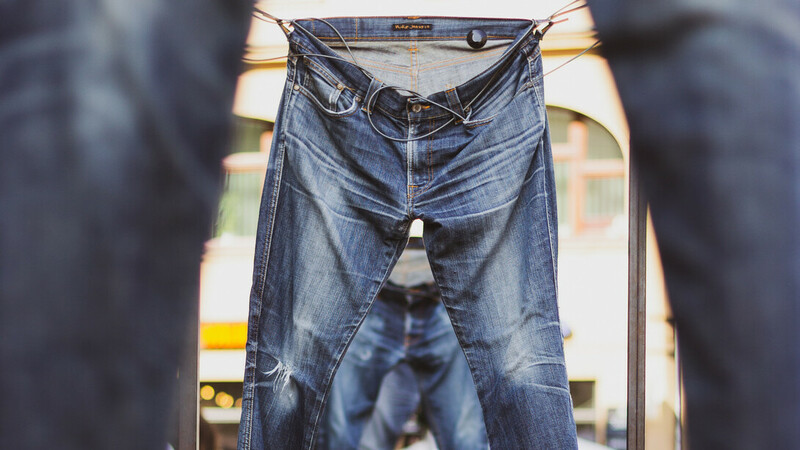 It takes around 7,500 litres of water to make just one single pair of jeans | Photo by Wall Street International. 1 April 2019 (Wall Street International)* — Paris, Milan, New York, Tokyo… These are just some of the world’s most prestigious fashion catwalks. Bangkok, Thailand (FAO)* — An insect that can infest and damage hundreds of hectares of maize fields, literally overnight, is sweeping across Asia – alarming smallholder farmers and threatening livelihoods – but the damage can be limited, the UN’s Food and Agriculture Organization (FAO) on 20 March 2019 reported. Fall Armyworm is native to the Americas. However, since 2016 it has been aggressively moving ever eastwards, sweeping across Africa, and making landfall for the first time in Asia last summer. If you are able read just one book in 2019, I urge it to be Joan Mellen’s Blood in the Water: How the U.S. and Israel Conspired to Ambush the USS Liberty. The author on the basis of meticulous research probes every detail to establish beyond a shadow of a doubt that the sinking of USS Liberty in the midst of the 1967 War is the greatest moral and political scandal in all of American history. In what was long described as a ‘mistake’ or ‘accident’ Israeli planes and submarines attacked the Liberty, killing 34, wounding 174 American naval personnel. Subsequent critical writing had established convincingly that the United States Government refused to authorize an inquiry that would have established that Israel deliberately attacked the ship of its ally. Does history repeat itself? Is it cyclic, or is it unidirectional? Certainly many aspects of history are repetitive – the rise and fall of empires, cycles of war and peace, cycles of construction and destruction. But on the other hand, if we look at the long-term history of human progress, we can see that it is clearly unidirectional. An explosion of knowledge has created the modern world. Never before has the world had a population of 7 billion people, to which a billion are added every decade. 1 April 2019 (Norwegian Refugee Council)* — Overcrowded displacement camps coupled with a lack of basic sanitation facilities and hygiene will cause another cholera outbreak in northeast Nigeria if action is not taken now to prevent it, warns the Norwegian Refugee Council (NRC). 29 March 2019 (UN Environment)* — You just woke up, and step into the shower, letting the water flow gently to wake you up and help you relax into the new day. Alas, your spa-like experience has a cost: you’ve just flushed 95 litres of drinking water straight down the drain.